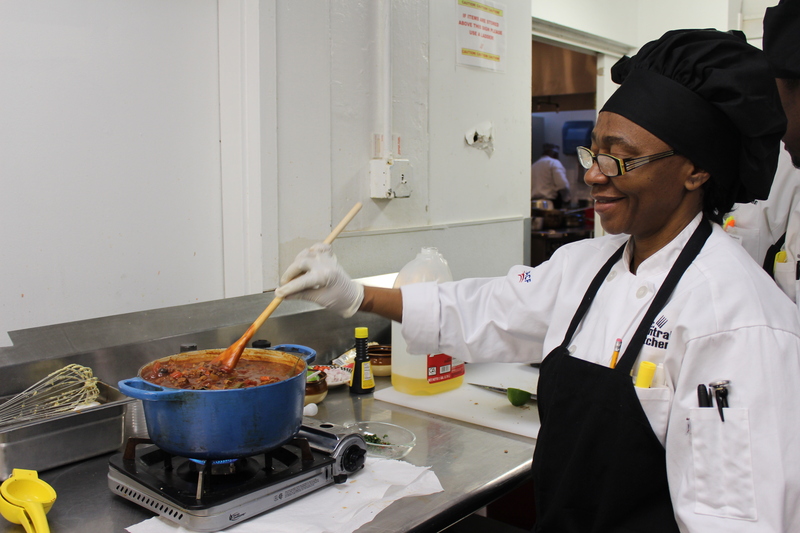 DC Central Kitchen’s mission is to use food as a tool to strengthen bodies, empower minds, and build communities. As the nation’s first and leading community kitchen, DC Central Kitchen develops and operates social ventures targeting the cycle of hunger and poverty and fights hunger differently by training jobless adults for culinary careers and then hiring dozens of their own graduates to prepare the 3 million meals they provide for homeless shelters, schools, and nonprofits each year. Their ventures also prevent the waste of millions of pounds of nutritious food, expand access to healthy, local options in urban food deserts, and scale our model nationally through strategic partnerships with colleges and universities. Chef Douglas Alexander of Art and Soul at The Liaison Capitol Hill is a big supporter of DC Central Kitchen, and his team gets involved with many of their special events throughout the year. This November, you can catch him at the 2017 Annual Capital Food Fight, where he’ll compete in a live onstage battle hosted and judged by the biggest names in the culinary world!